The Pacific Beach Surf Club is hosting their 15th Annual Summer Longboard Classic on June 8, 2013 at Tourmaline Surfing Park in Pacific Beach. June is a great time of the year at "Tourmo" that usually provides some fun summer surf. 9'-0" in length or as an exception (for women only) at least 3'-0" over your head. We will post info on Entry fees, deadlines and rules as soon as they are announced by the Pacific Beach Surf Club. In the meantime please register here or contact our Team Captain at the e-mail below if you are interested. 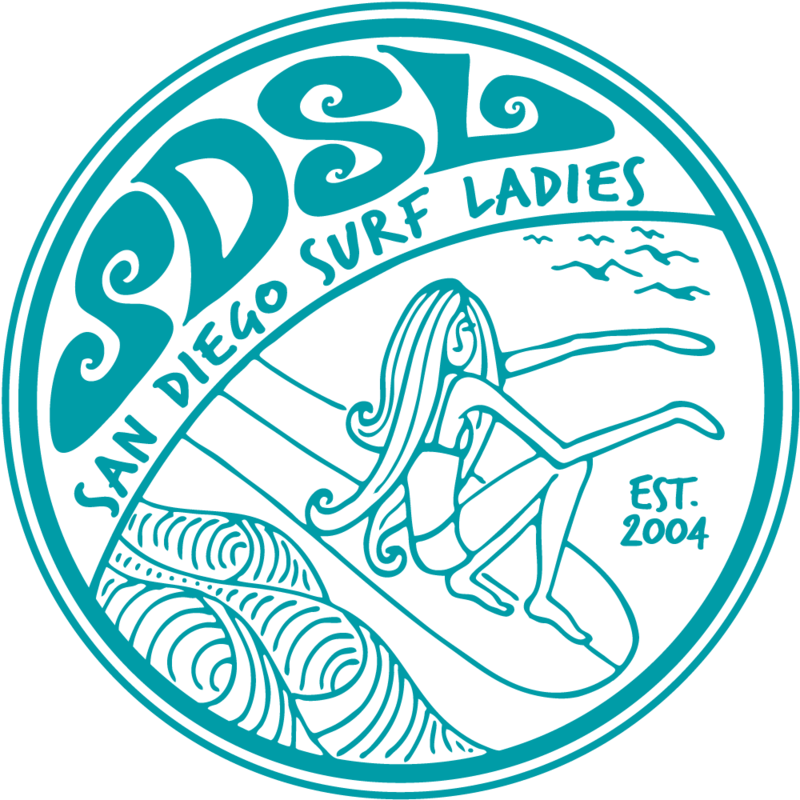 As always you can also come cheer on Team SDSL from the beach. We will have a tent set up with our banner.